Officials from under-fire Astana Pro Team, professional road bicycle racing team sponsored by the Samruk-Kazyna, recently met with International Cycling Union (UCI) officials to plead their case for a WorldTour racing license. UCI, the world governing body of cycling, called for license of Astana to be revoked over concerns about the practices regarding doping of the Kazakh team. 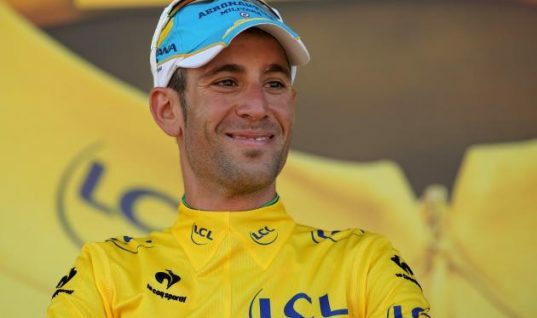 Reigning Tour de France champion Vincenzo Nibali would lose his right to defend the title in July if Astana lose their license. 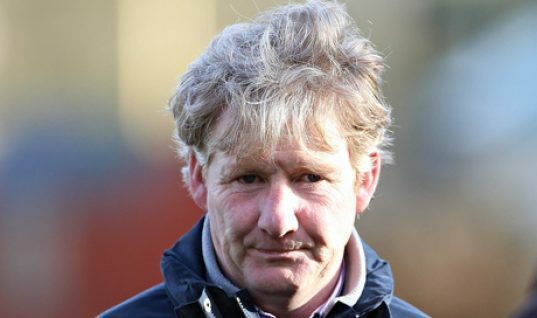 In 2014, five riders with either the professional World Tour squad or the Kazakh team's Continental Tour affiliate failed to clear anti-doping tests. Astana Pro Team Valentin Iglinsky tested positively for erythropoietin (EPO). 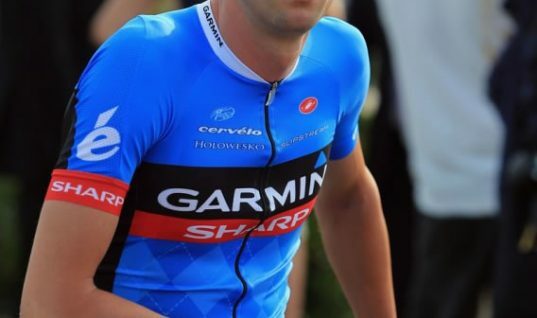 His brother Maxim Iglinsky also tested positive for EPO. Three Kazakh cyclists of Astana's second-tier Continental Team -- Ilya Davidenok, Viktor Okishev, and Artur Fedosseyev tested positively for anabolic steroids. Recently, UCI President Brian Cookson said the UCI Licence Commission should withdraw the WorldTour License of Team Astana. 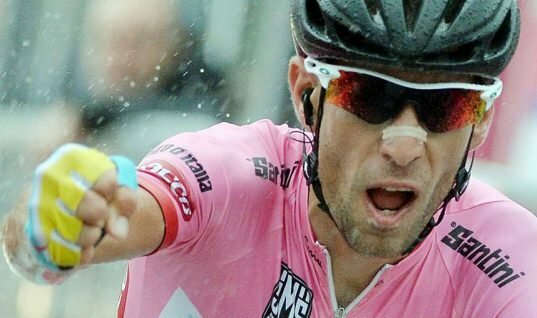 The world governing body of cycling believes that results of the audit produced by the Institute of Sport Sciences of the University of Lausanne (ISSUL) and the new evidence gathered by Italian police during the Padua police investigation represent a strong case that will stand the test of an appeal to the Court of Arbitration for Sport (CAS). It was confirmed by the UCI that the University of Lausanne (ISSUL), the body in charge of the independent review of Astana’s conduct, had reported back to it over Astana’s “anti-doping culture, policies, structures and management systems.” According to a statement from the UCI's communications department, the UCI after careful review of this extensive report strongly believes that it contains compelling grounds to refer the matter to the License Commission and request the Astana Pro Team license be withdrawn. 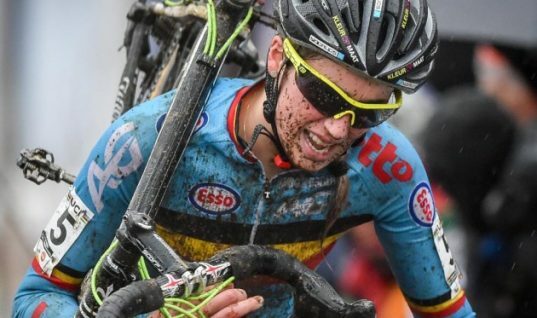 The statement added the UCI considers that the ISSUL audit has, among other things, revealed a big difference between the policies and structures that the team presented to the License Commission in December and the reality on the ground. It also disclosed that the UCI for the sake of due process is not in a position to comment further on the content of the audit report, nor the Padova investigation, until the License Commission has assessed the situation and rendered its decision but this decision to refer the matter to the License Commission was reached taking all circumstances and potential consequences into consideration. Team Astana's woes did not end there. Kazakhstan Cycling Federation President admitted he thought of dropping Astana cycling team after several doping scandals last year. Darkhan Kaletayev said at the press conference there was a moment when we thought that it would probably be better to drop the team. However, he later changed his decision and decided to change the anti-doping policy in the team by introducing biometric passport for every rider and holding seminars and trainings for coaches who work with young riders. Kaletayev added the main message we want to convey to the world today is that Astana in the 2015 Season is a new team, 'clean' team, the team without scandals and doping, and the team that can win and is ready to win. The Kazakhstan Cycling Federation President added we will not allow any such cases to happen again and are ready to develop a clean sport and strive for new achievements.